It is slightly transparent fabric with a delicate structure of linen. The delicate texture makes it look very natural, although the fabric is very practical and easy to maintain. 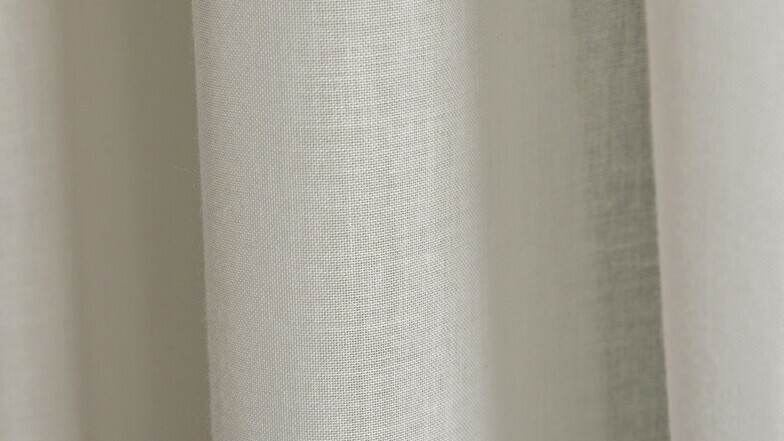 Picard can be used on the curtains, blinds or Japanese screens and will add a subtle look to the calm interiors. The base colors have been enriched with shades of purple and blue.